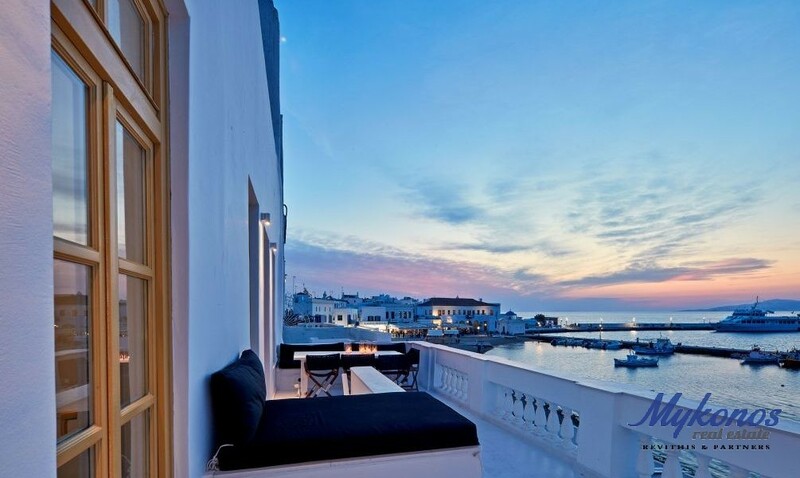 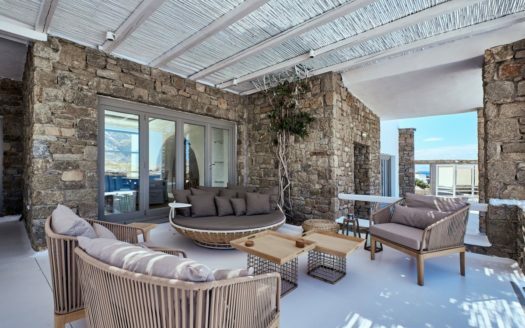 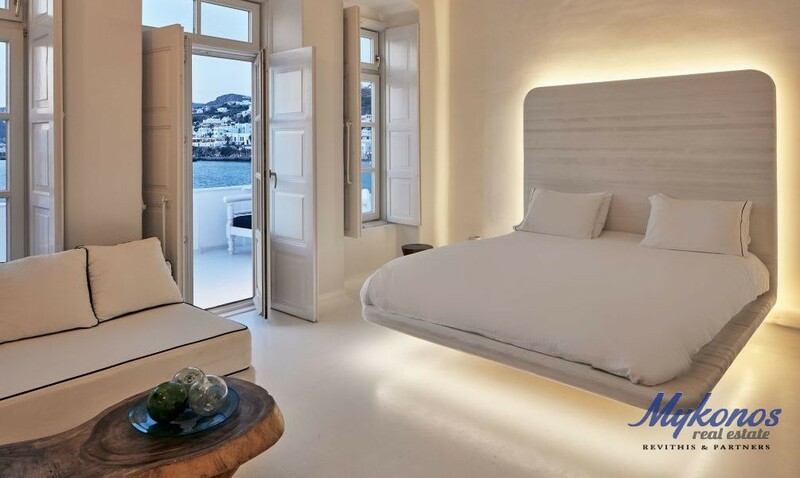 The villa is exceptionally situated in the Center of Mykonos, in a unique location overlooking the old harbor one of the town’s most privileged spot. 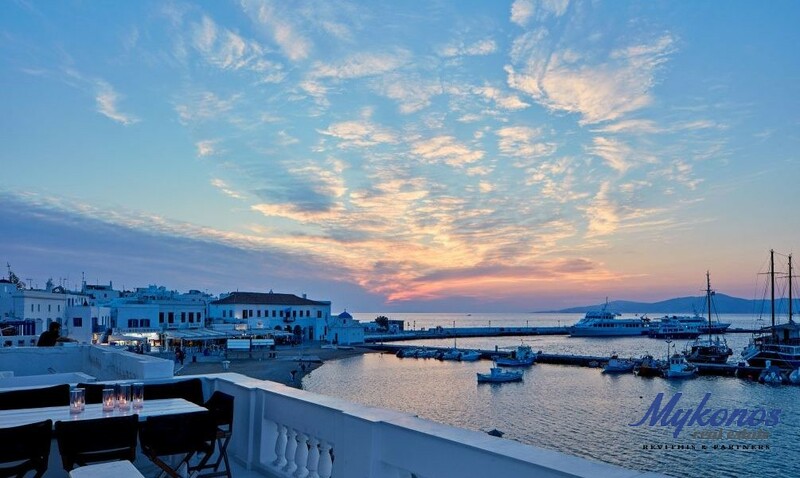 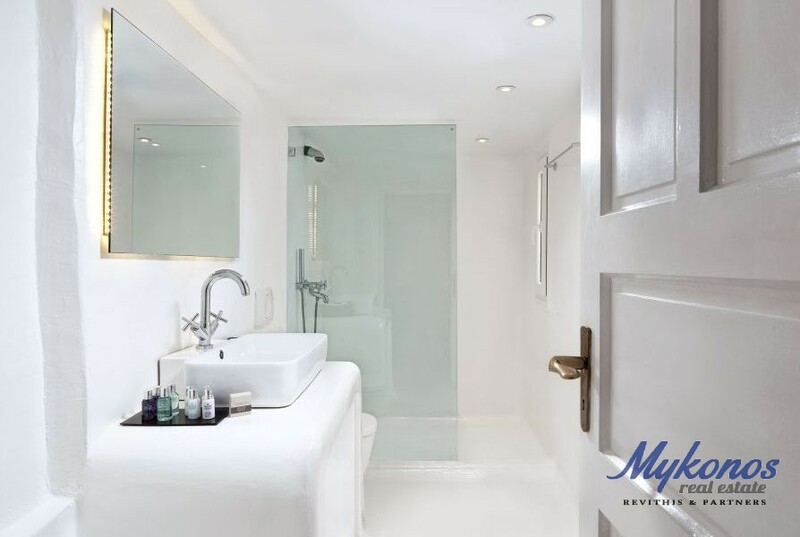 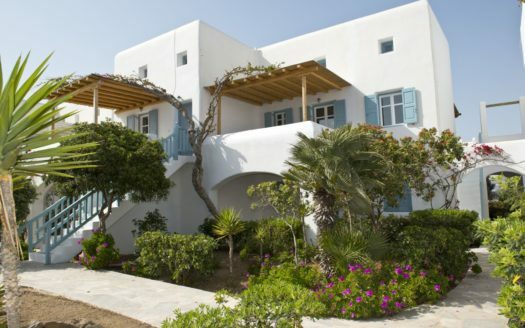 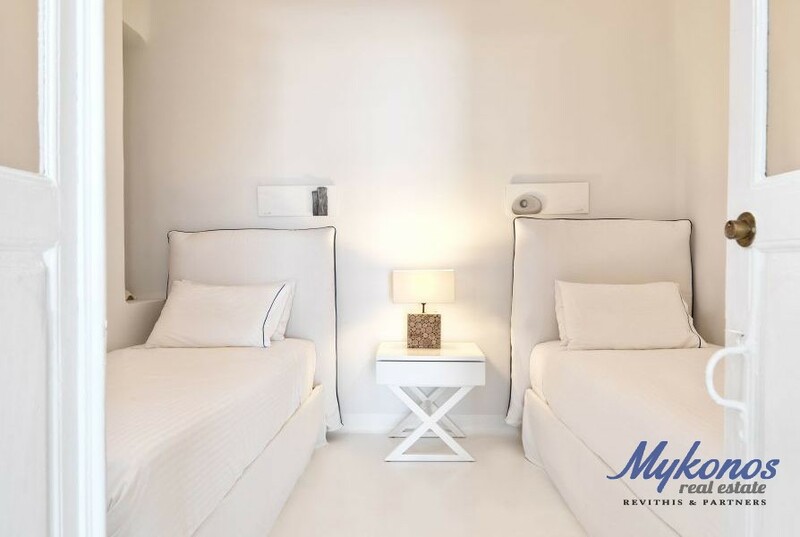 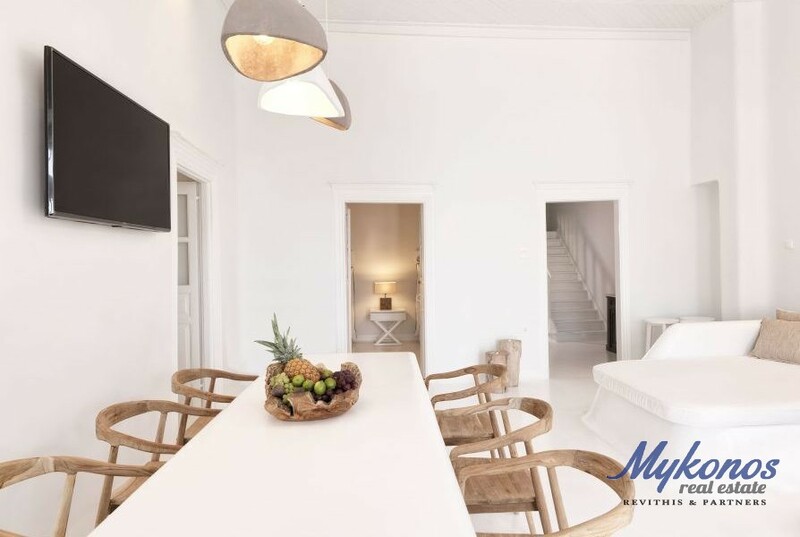 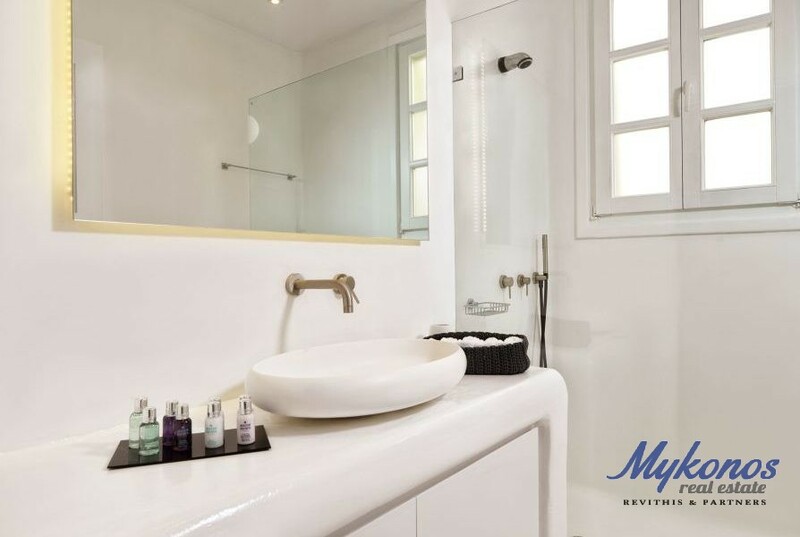 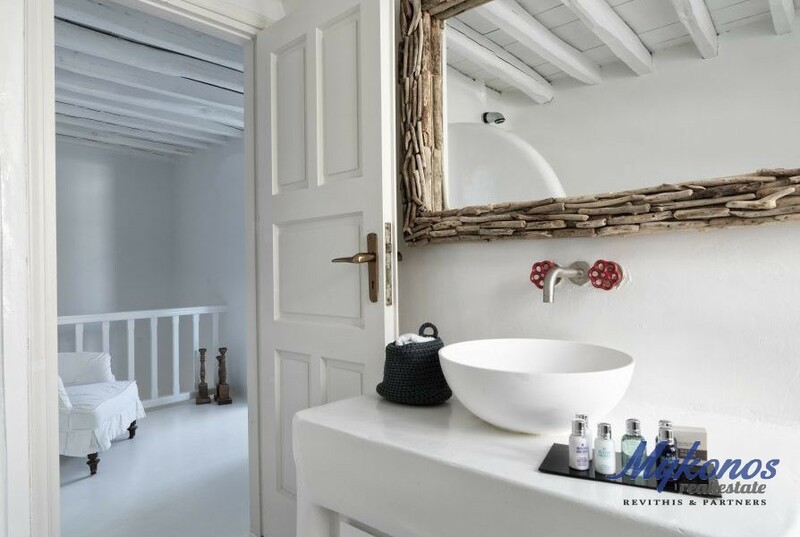 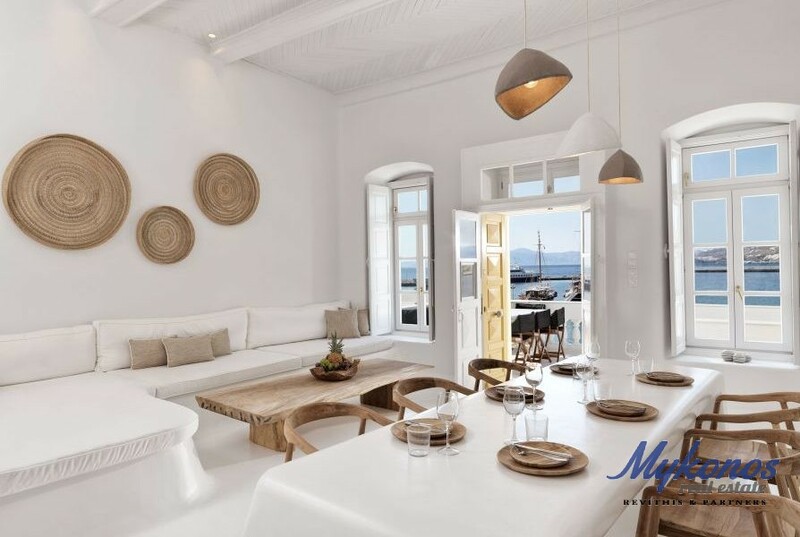 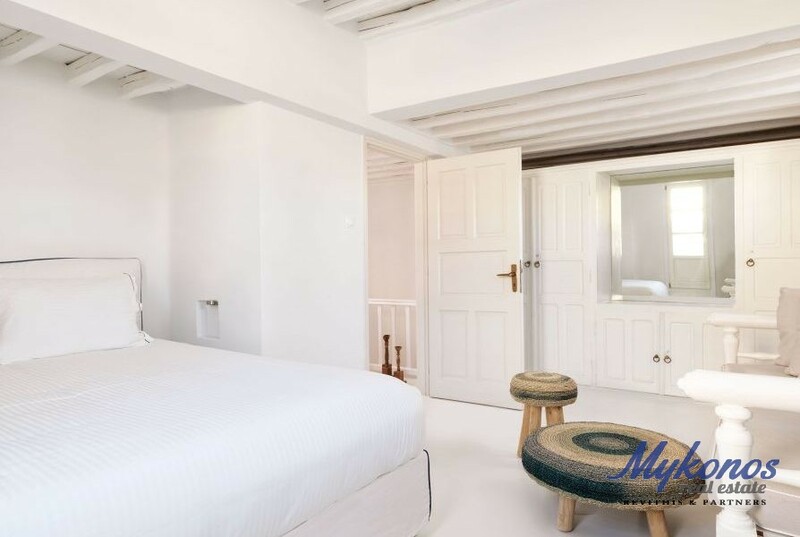 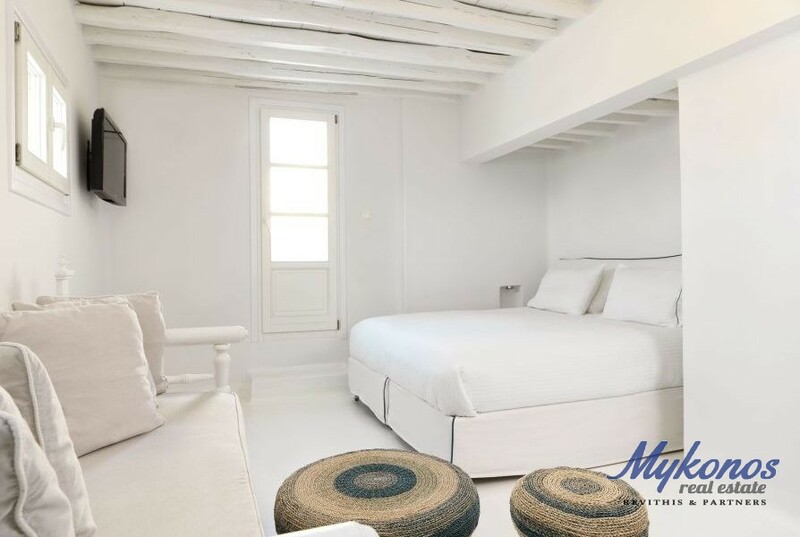 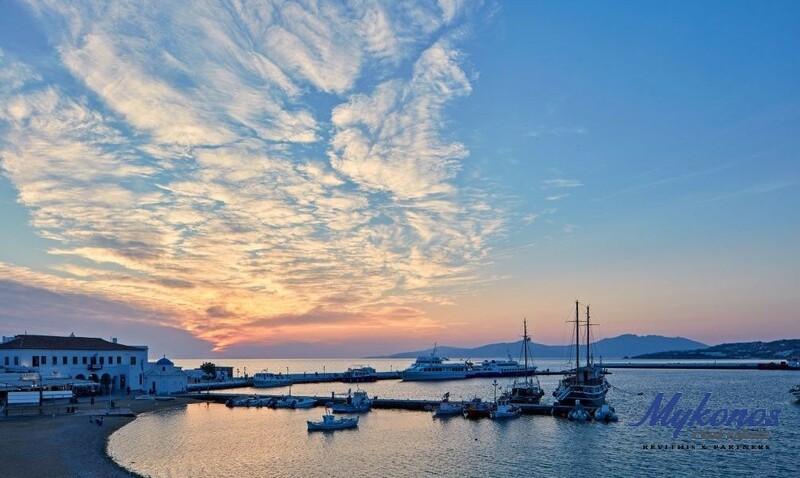 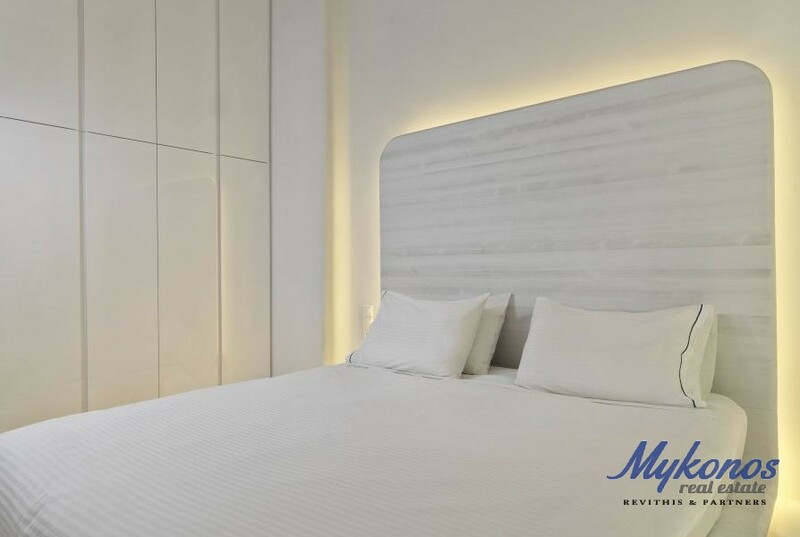 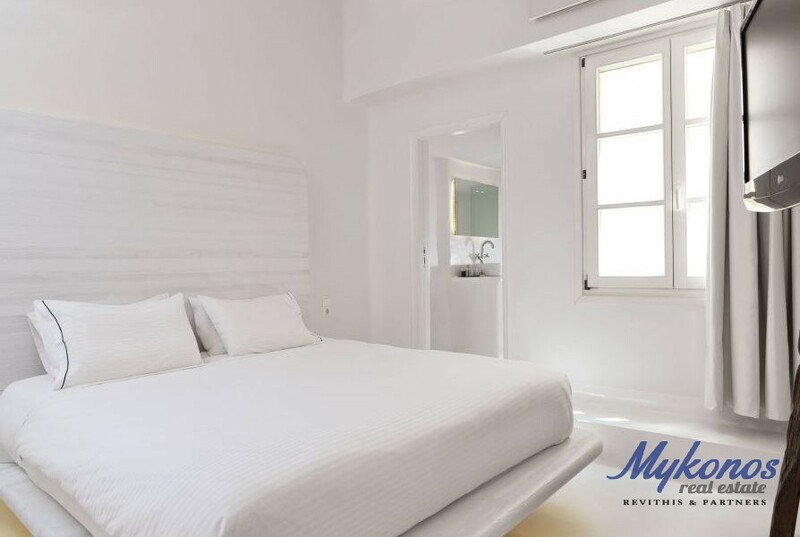 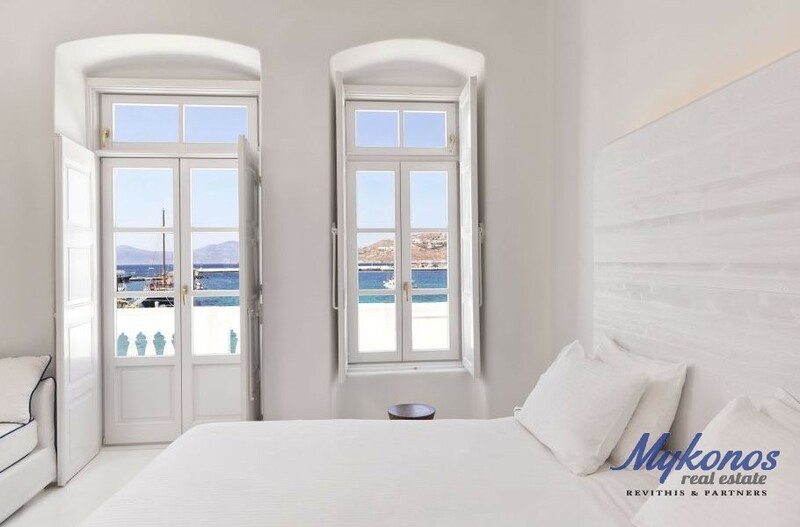 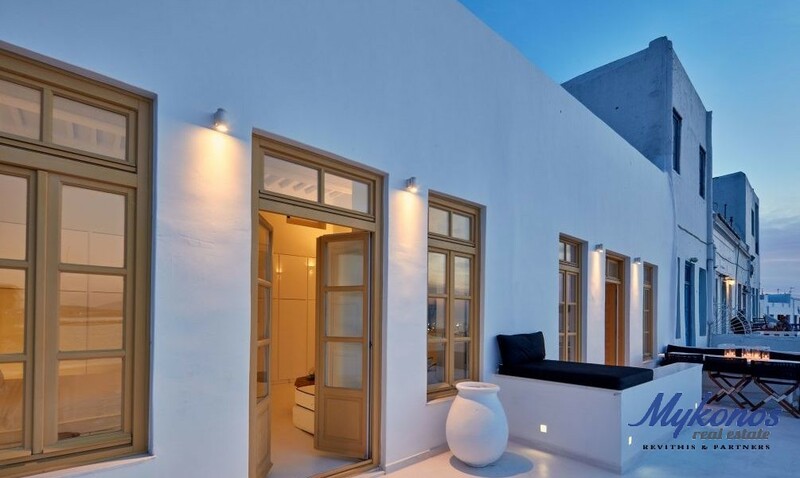 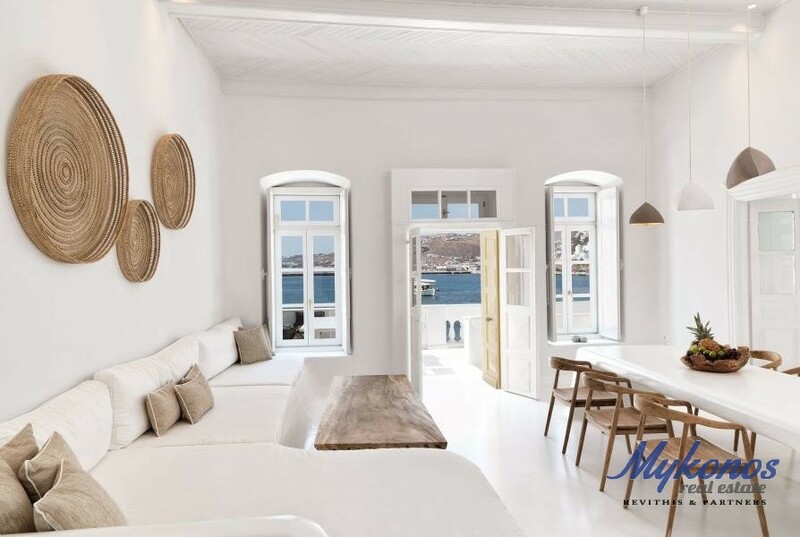 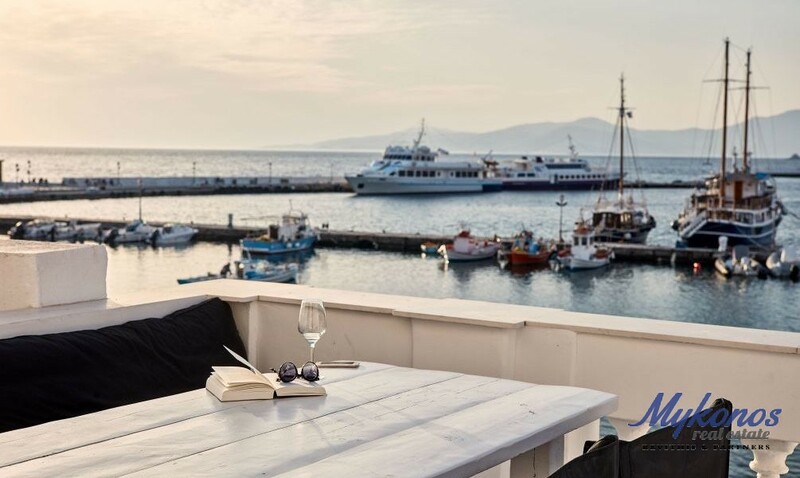 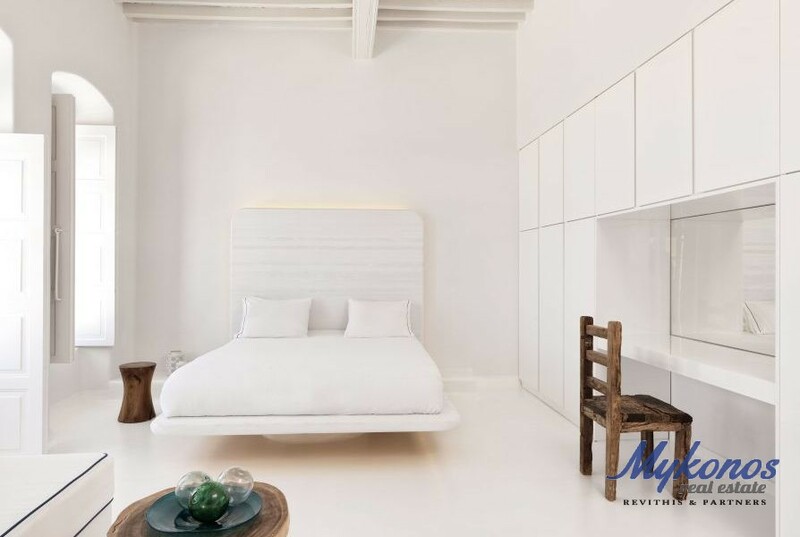 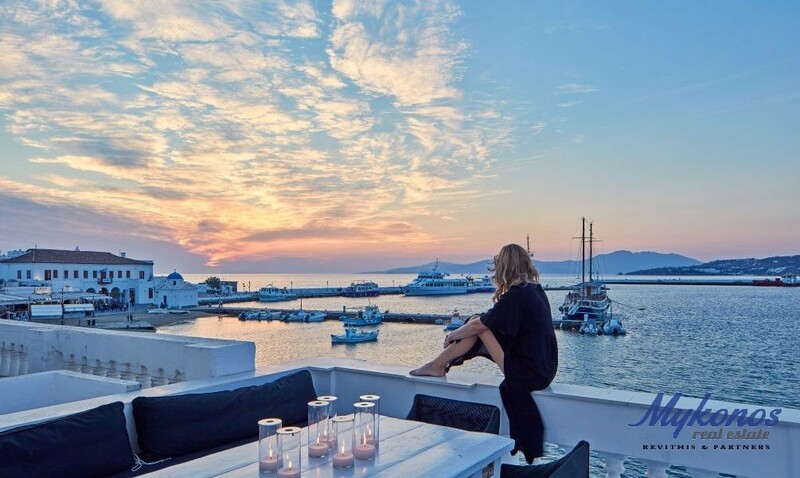 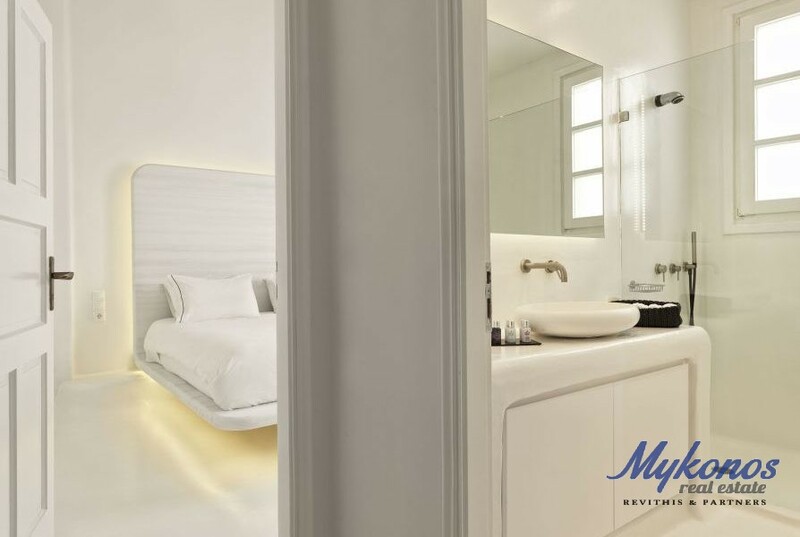 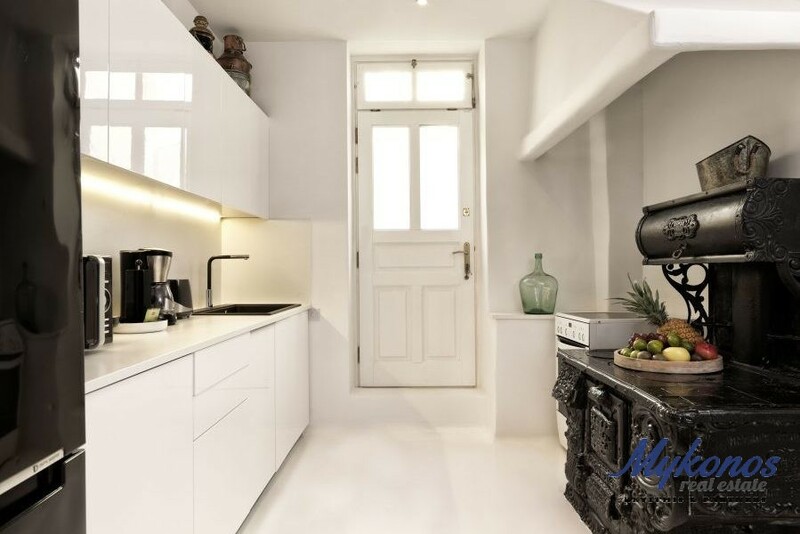 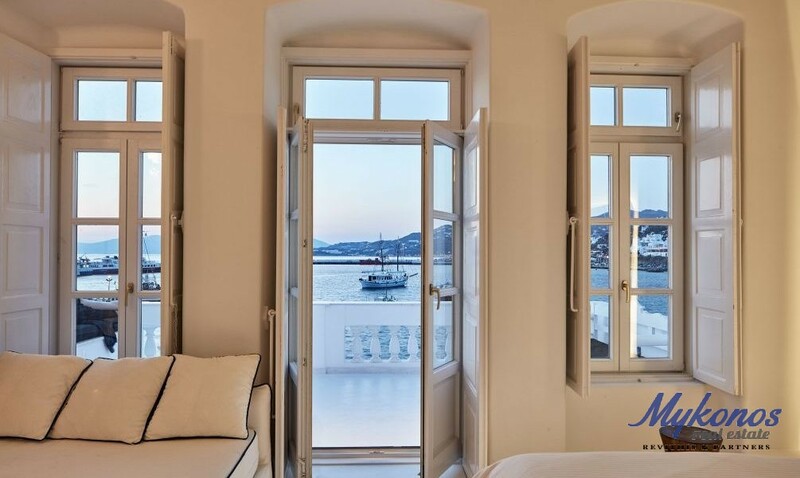 It is ideal for those who want to combine their vacations allowing for peace and quiet, or those who want to enjoy the famous night life of Mykonos. 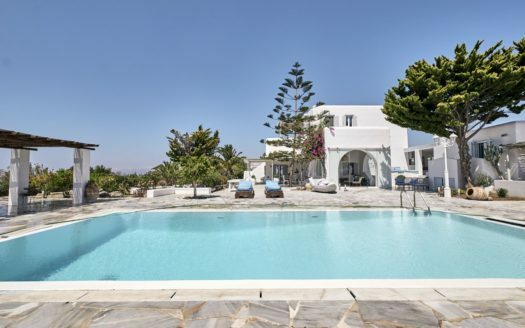 The villa has an amazing terrace of 70.00sqm ideal for outdoor dining and relaxing, with built sofa and wooden dining table, along with a large sun bed-sofa.